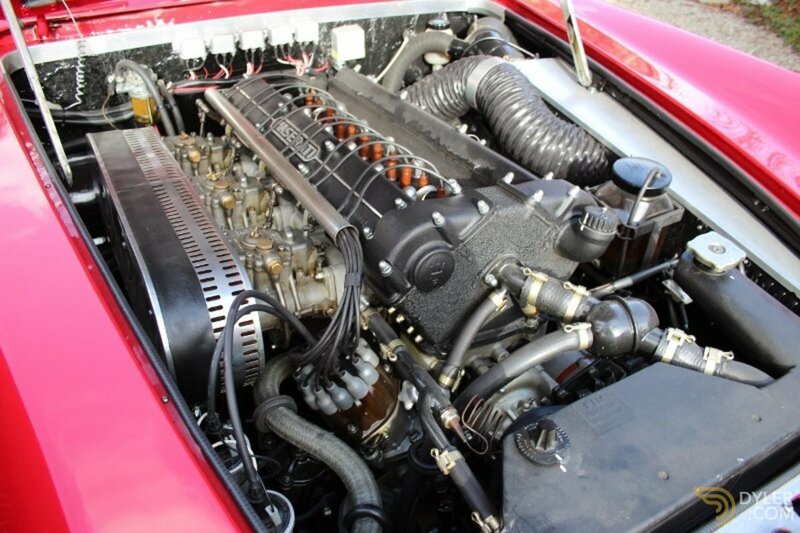 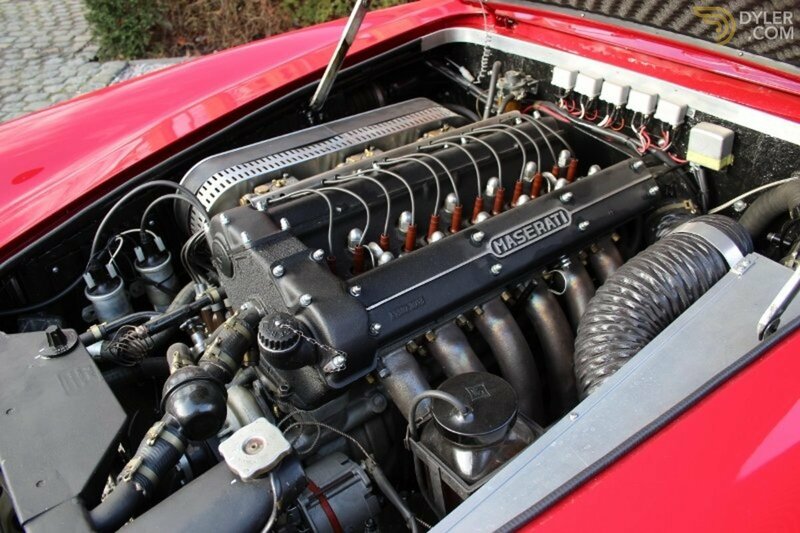 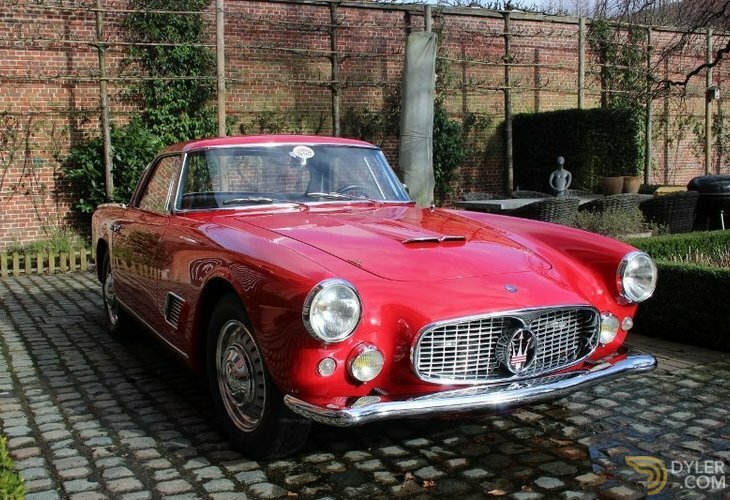 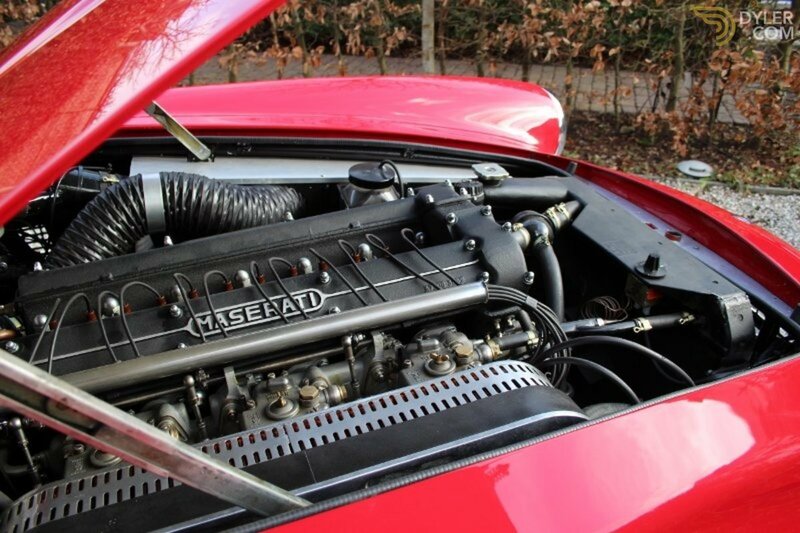 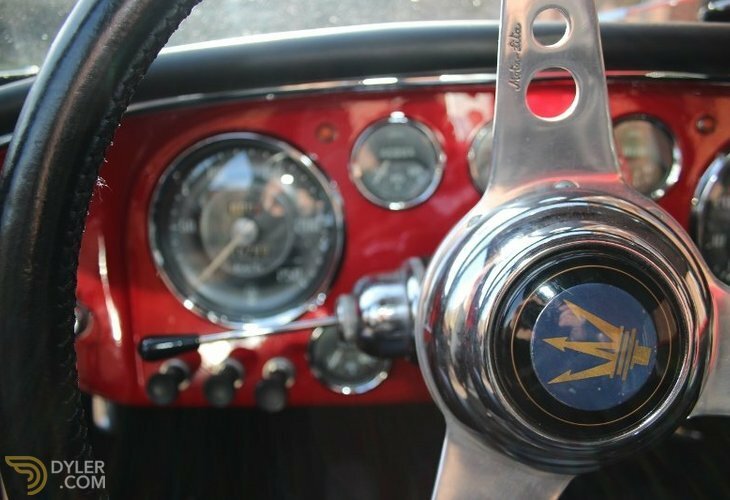 This very beautiful ‘Matching number’ example is an early Maserati 3500 GT coupé from 1959, benefits from long term ownerships and is a desirable earlier version equipped with Weber carburetors. 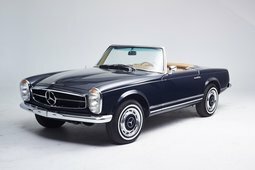 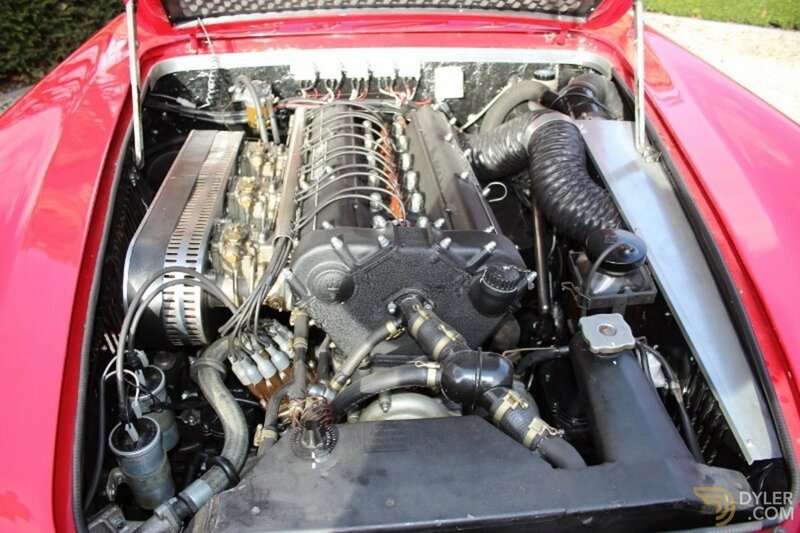 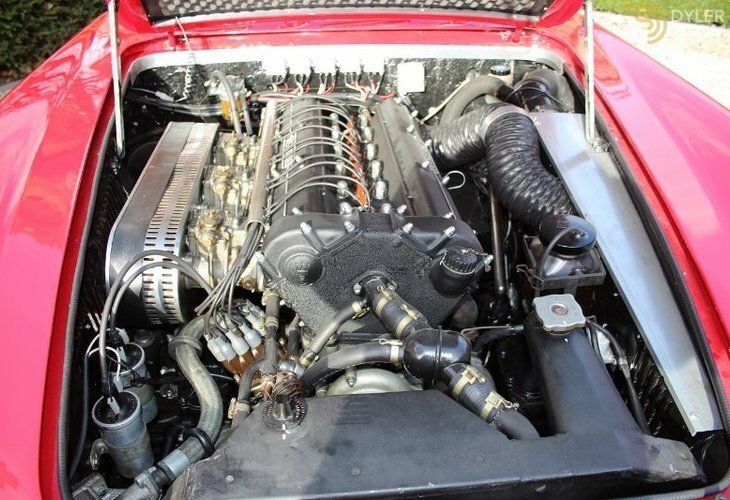 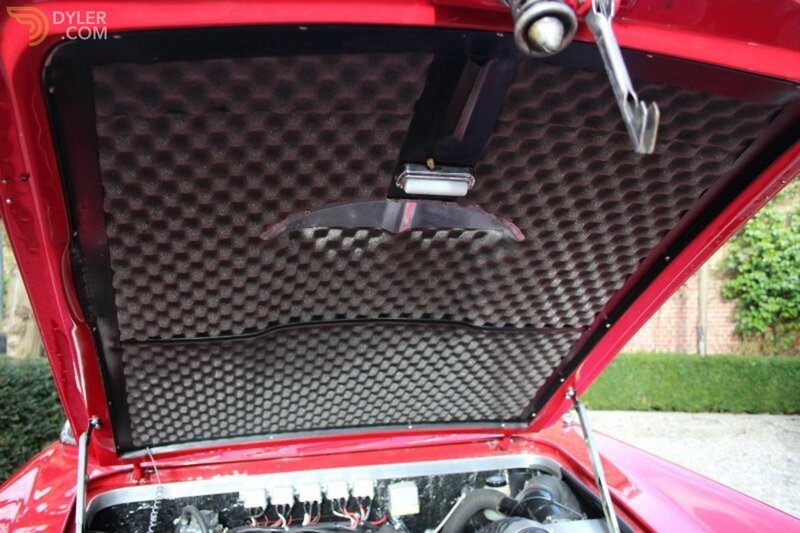 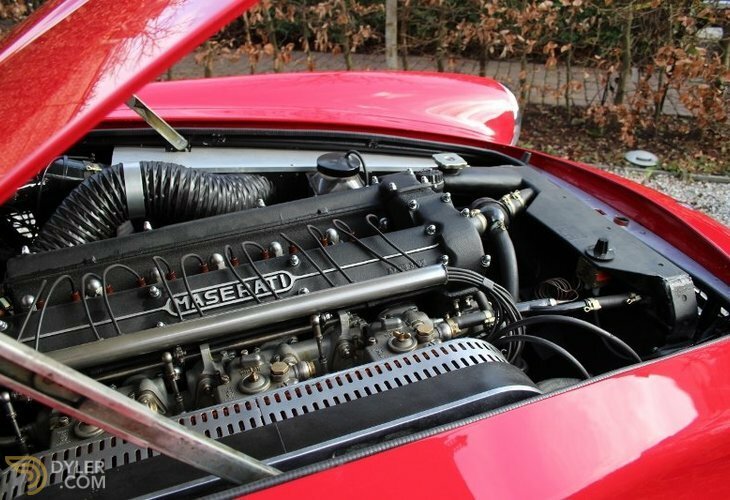 Completely nut and bolt restored in 2015, with only 2.000 km until today, the car has been part of a German collection and has been also registered on German number plates. 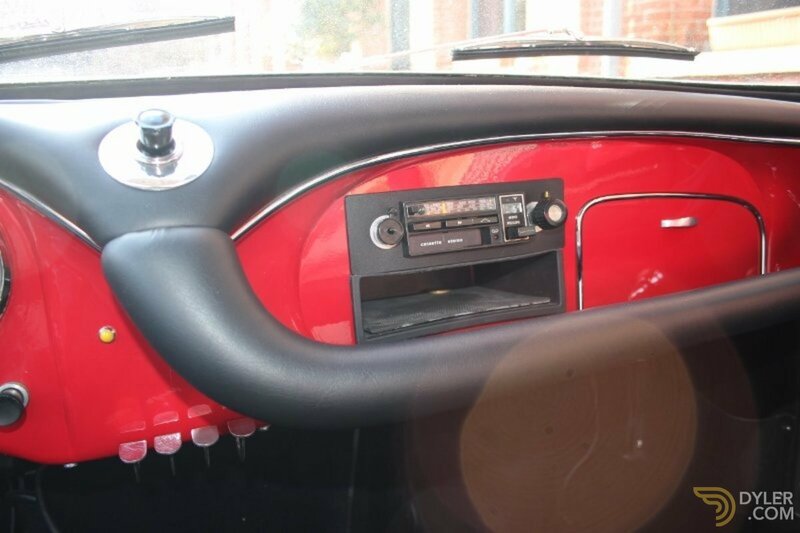 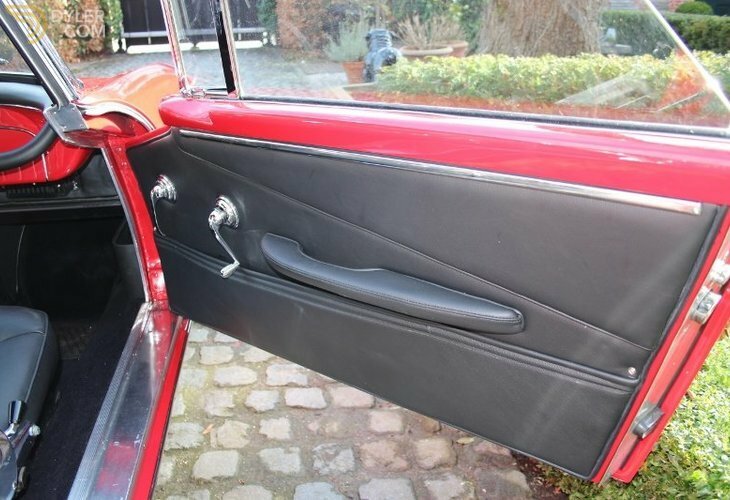 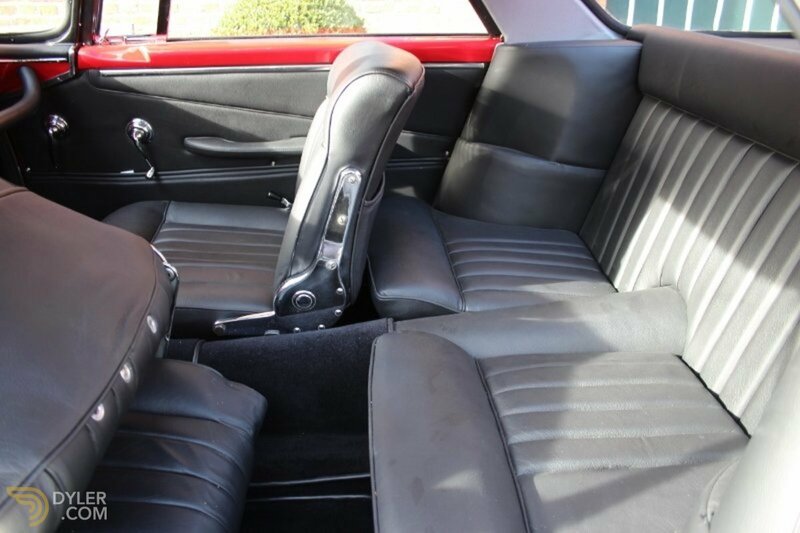 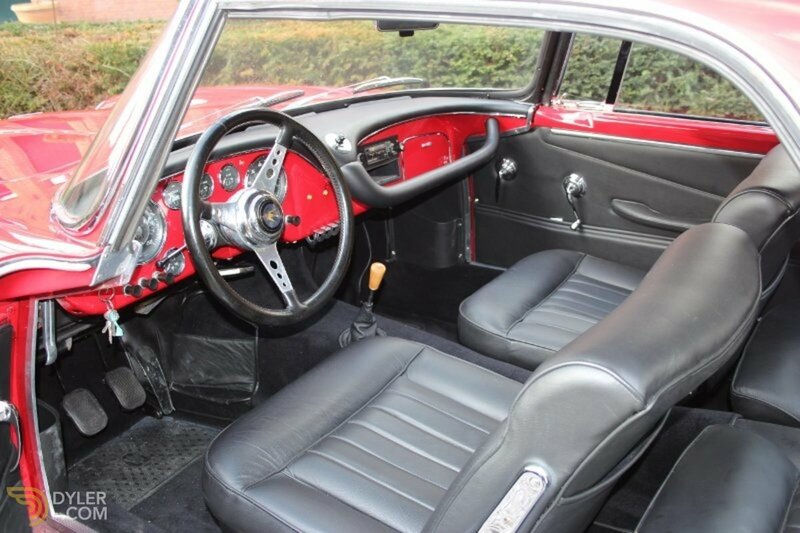 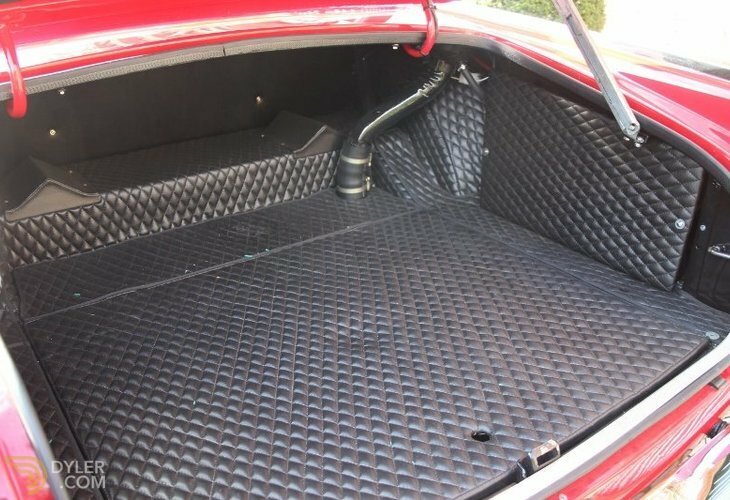 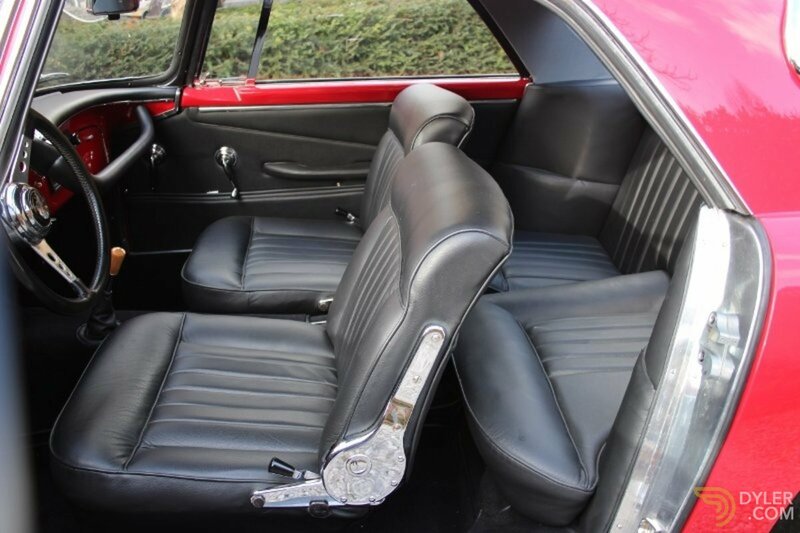 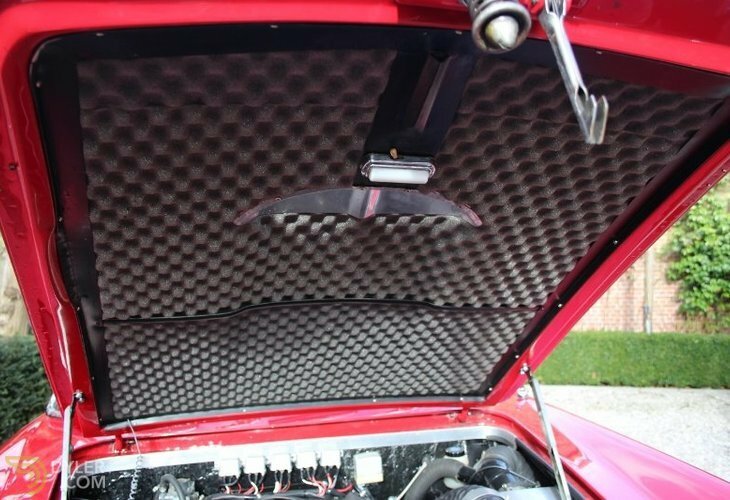 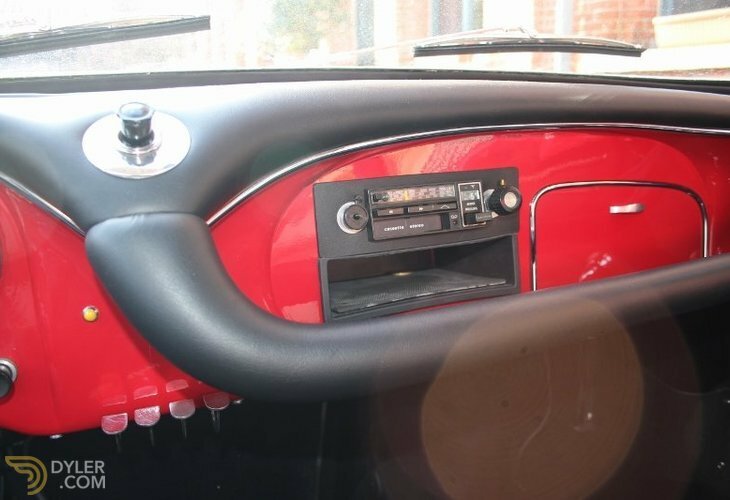 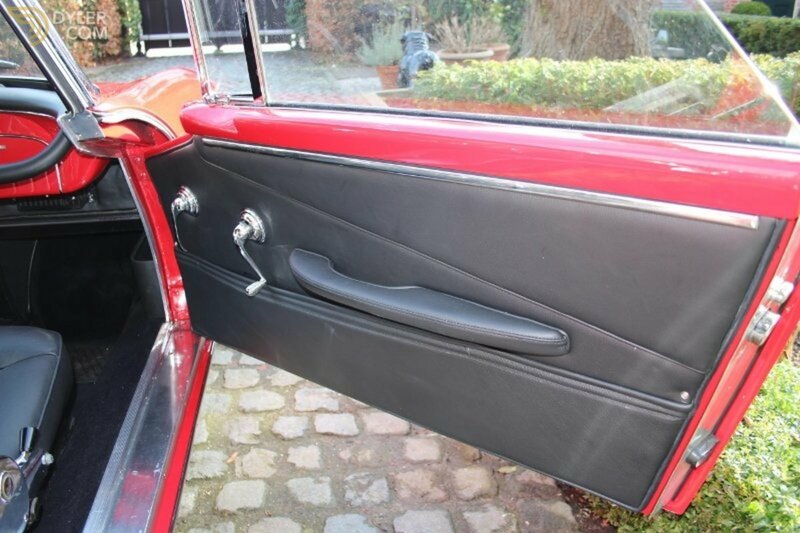 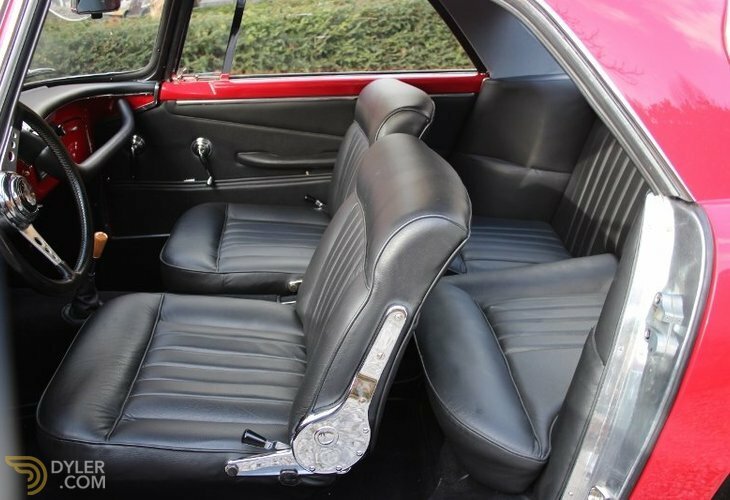 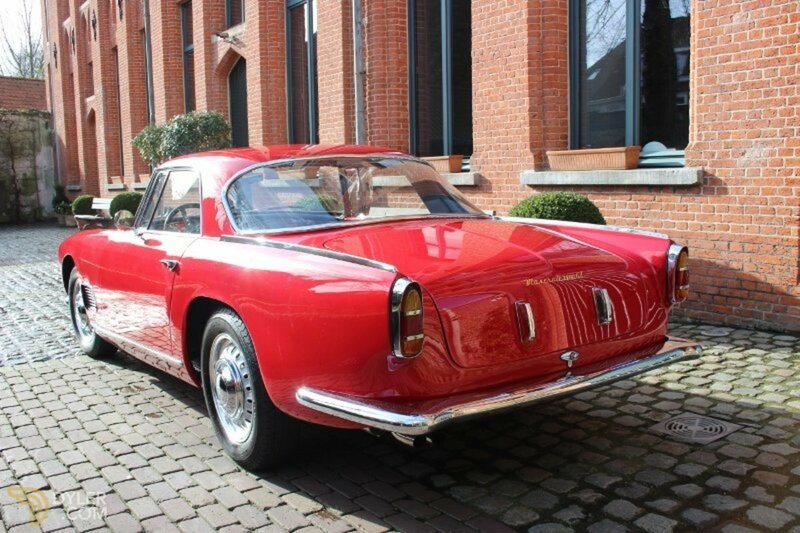 This beauty presents itself in a great state and condition and in a very appealing color combination: rosso alfa with black leather interior. This 3500 GT coupé represents tremendous value for discerning collectors of the finest Italian GT machines. 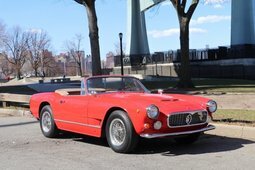 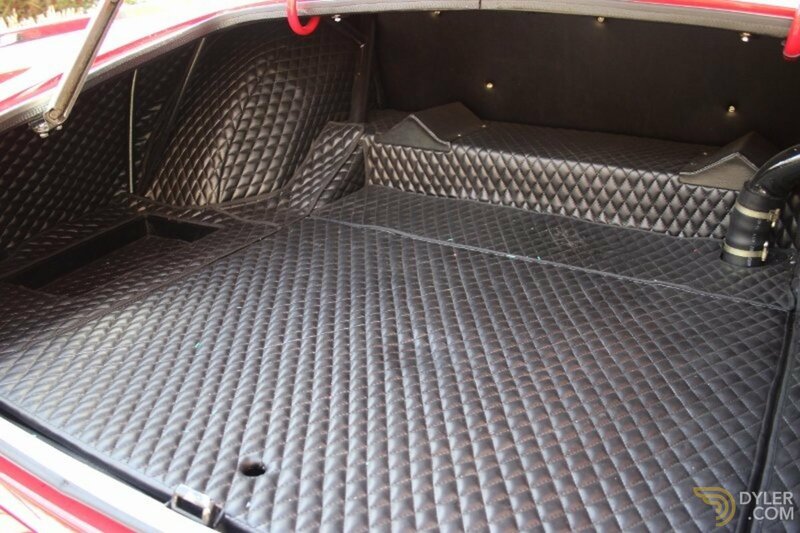 Full matching number, comes with Maserati Certificate. 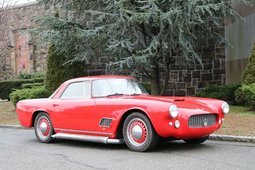 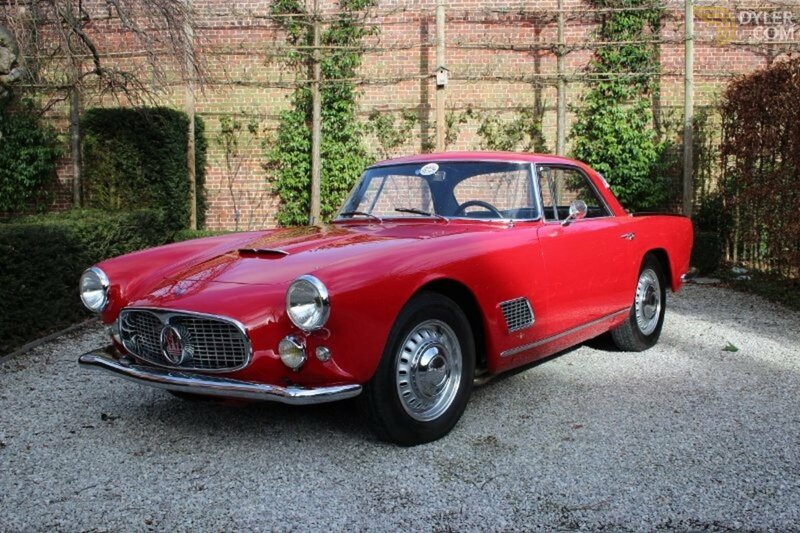 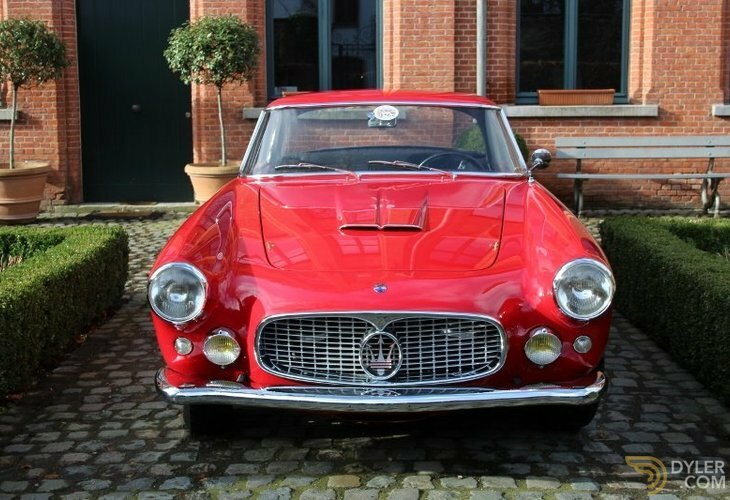 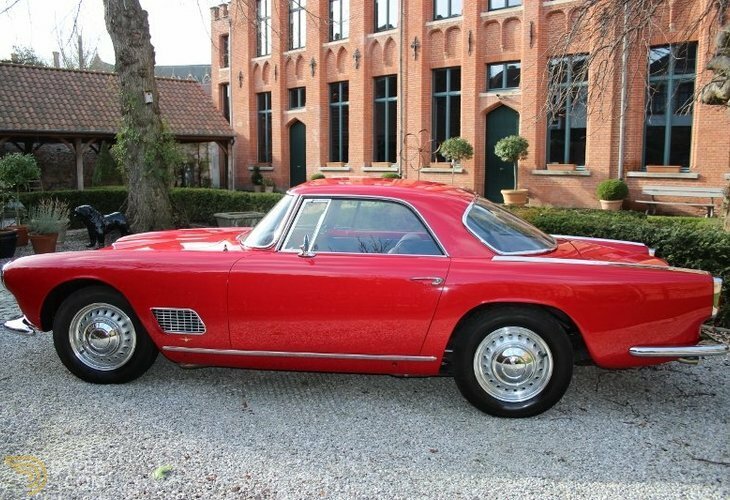 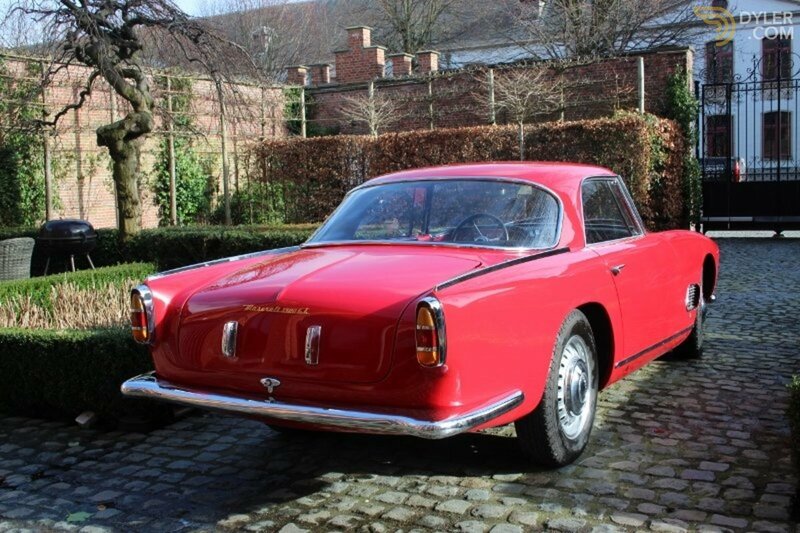 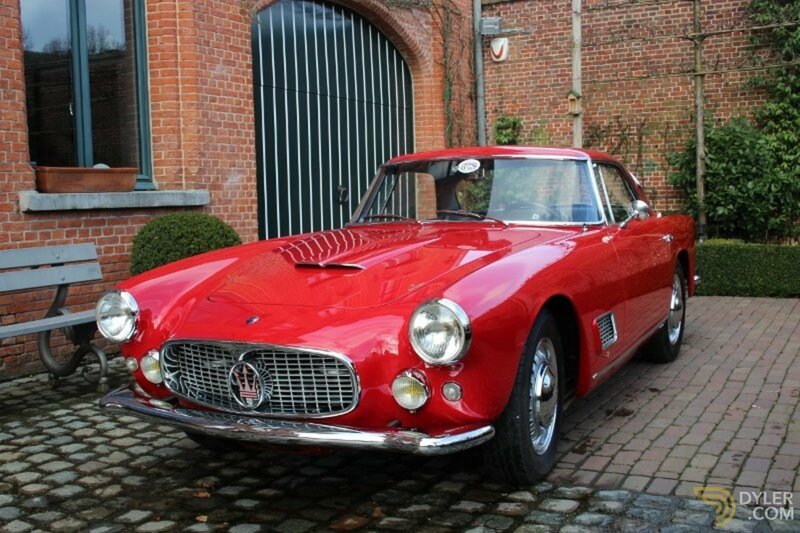 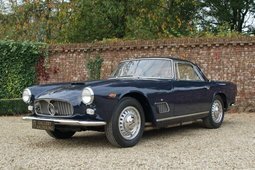 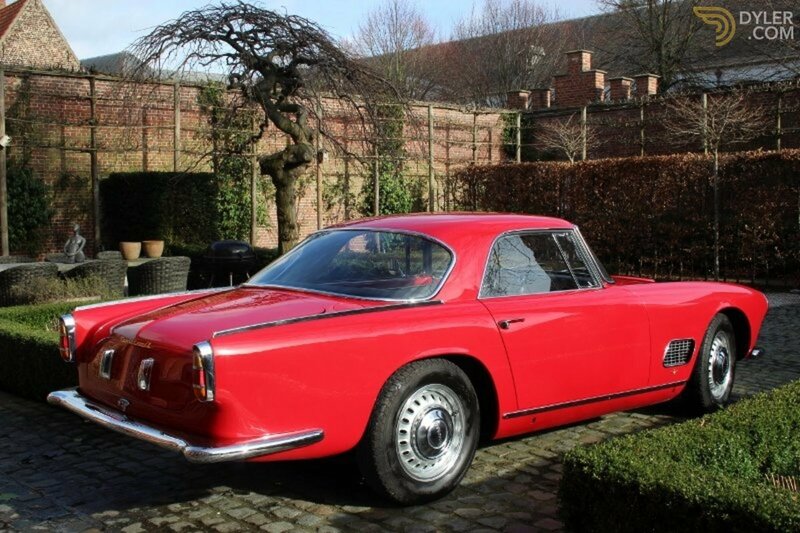 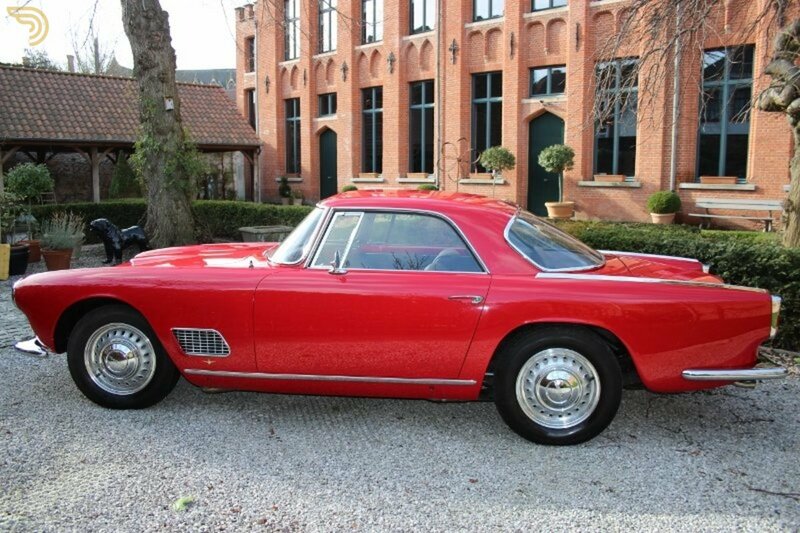 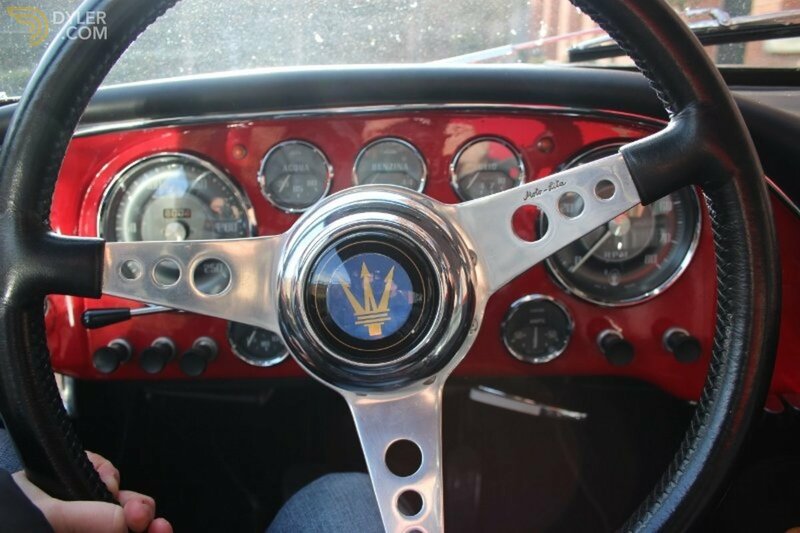 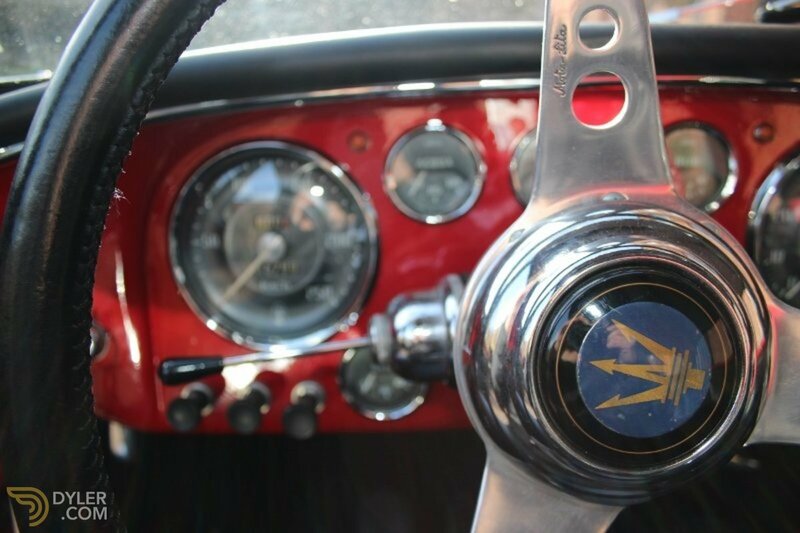 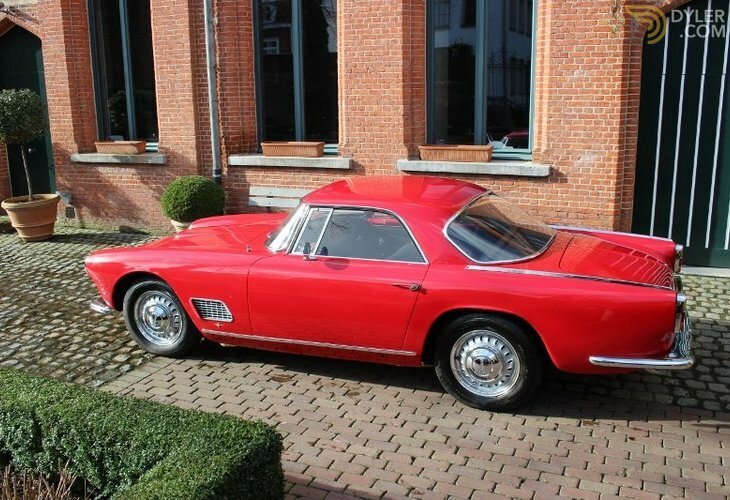 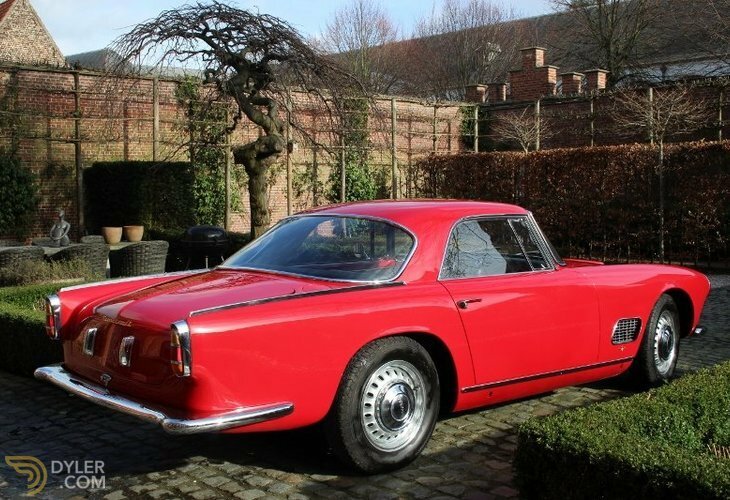 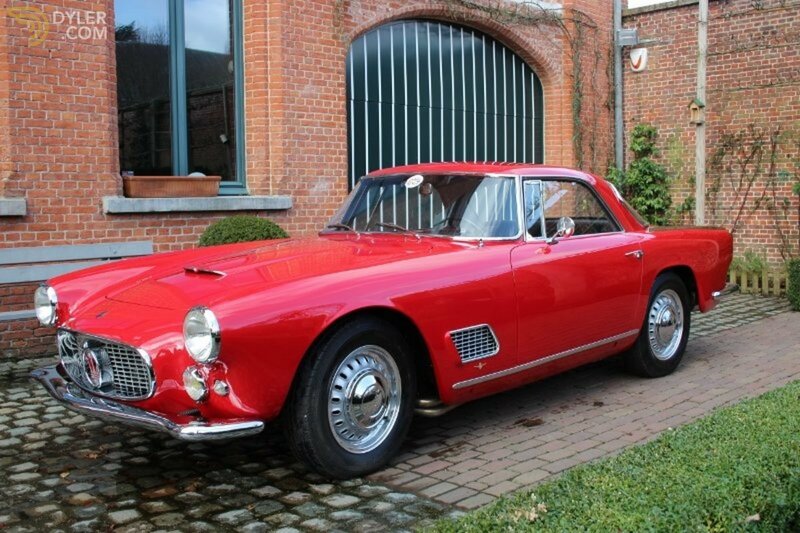 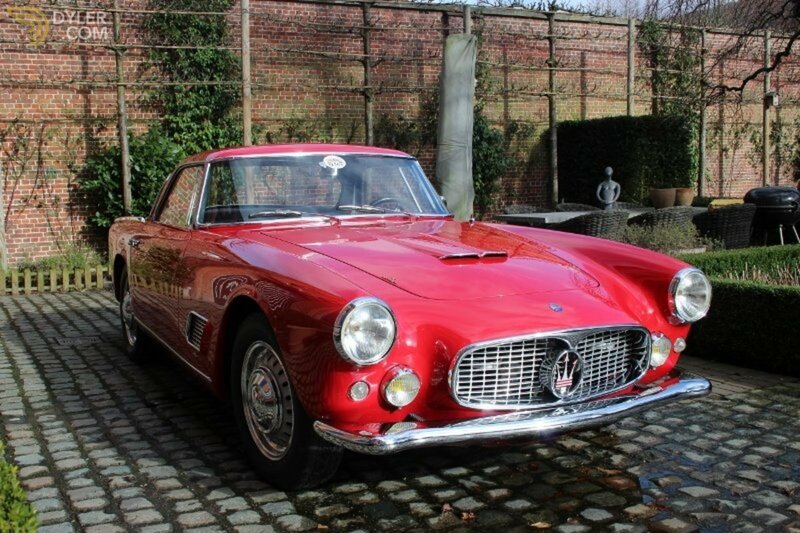 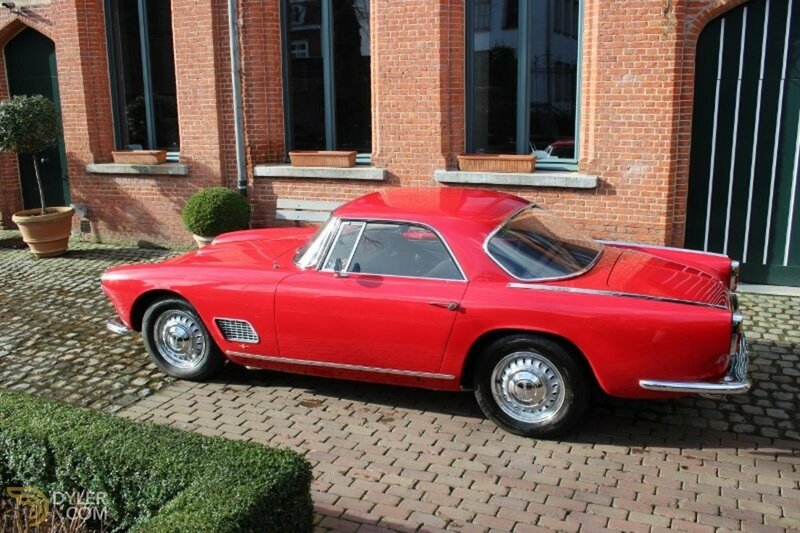 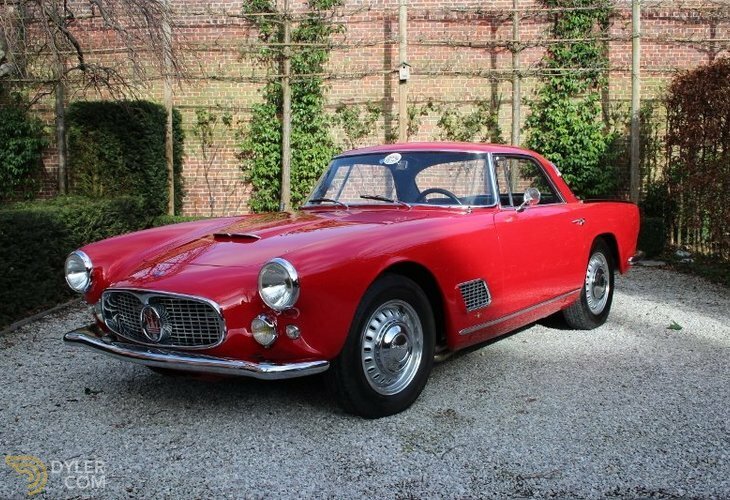 In 1959 this car was delivered new through company Maasland (former importer of Ferrari and Maserati Netherlands) and was the first Maserati 3500 GT ever in the Netherlands. 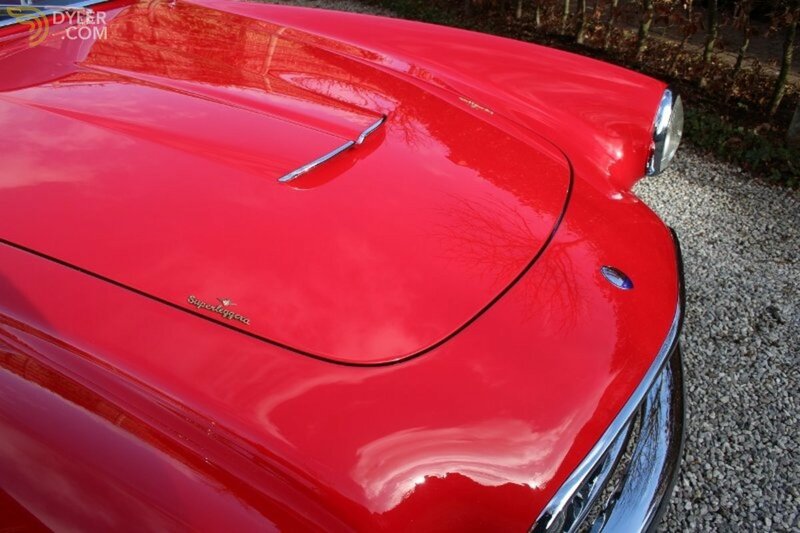 Comprehensive photos of restoration are present. 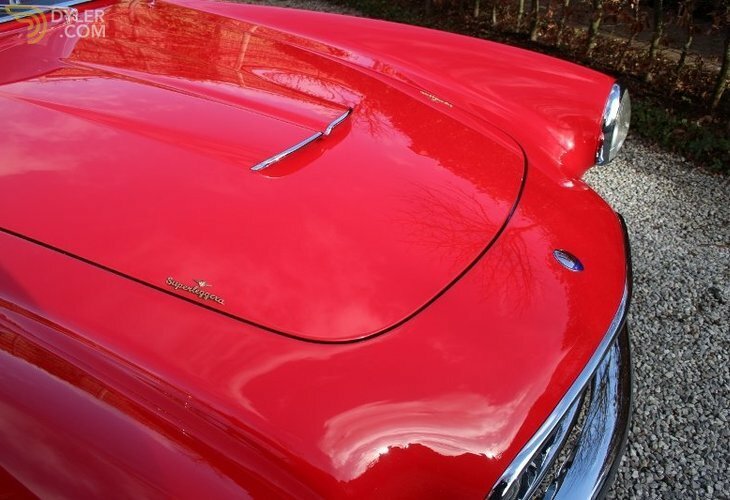 Further information and details certainly on request!